They say that they just don’t build homes the way they used to and to that we say, thank goodness. Today’s new homes are better built, offer greater energy efficiency, and provide a more comfortable and consistent living environment than ever before. 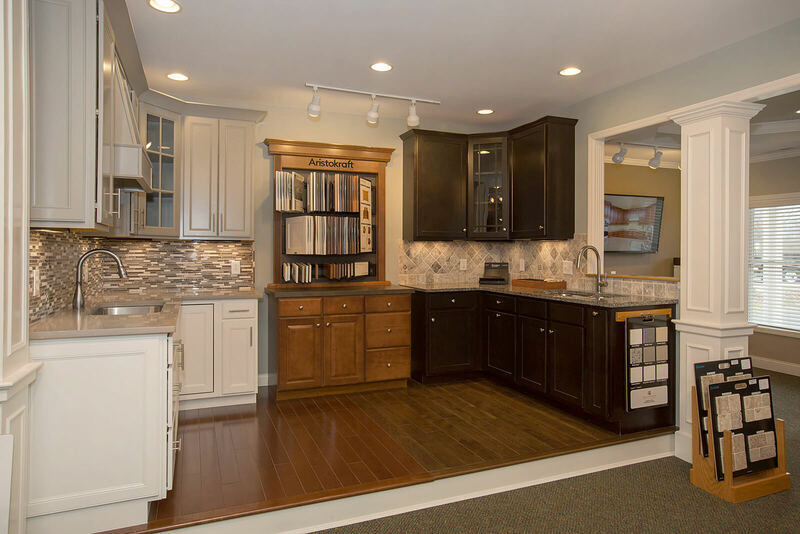 And now, thanks to the Schmidt Builders Design Center, families can personalize their greater Cincinnati homes in the convenience of one homelike setting. With unlimited selections available, designer options and features from exterior stone to floor and window treatments, to tile and cabinetry can be found to meet your lifestyle needs. Featuring extraordinary brand names including Delta Faucets, Aristokraft Cabinets, and Florida Tile, The Design Center at Schmidt Builders is open Monday through Friday from 9am to 5pm or by appointment. About Schmidt Builders: Locally owned, third generation Schmidt Builders builds new homes in the greater Cincinnati area and Northern Kentucky. The recipient of numerous awards and accolades, we pride ourselves on providing an extraordinary home buying experience, on time delivery and superior craftsmanship. Locally owned since 1958, Schmidt Builders is active in the community and the Cincinnati Home Builders Association (HBA). Alan Schmidt, Sr. is a Past President of the Cincinnati HBA and Alan Schmidt, Jr. serves on the HBA Board of Directors.